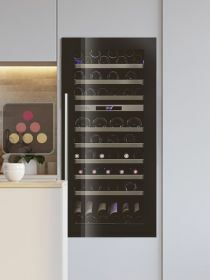 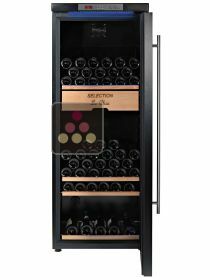 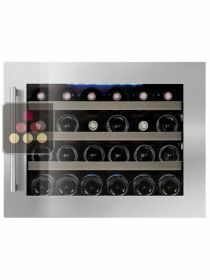 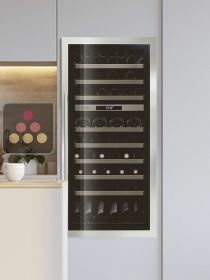 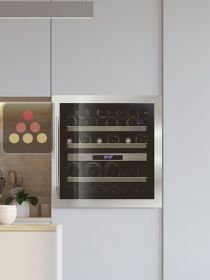 Le Chai offers a collection of high range last generation wine cabinets. 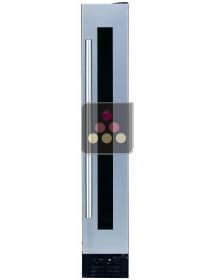 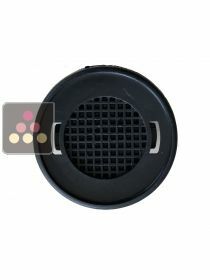 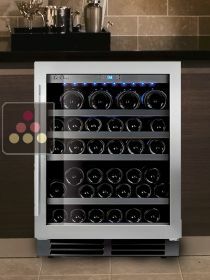 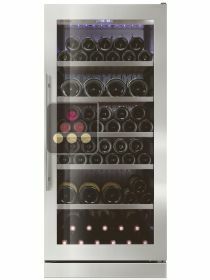 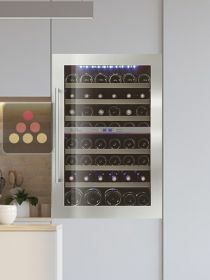 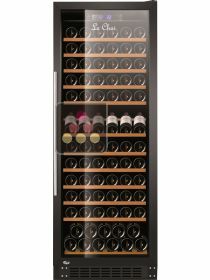 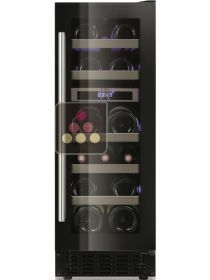 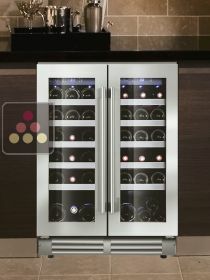 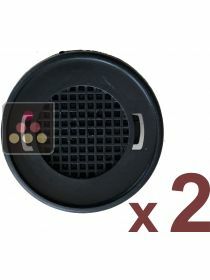 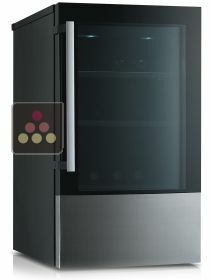 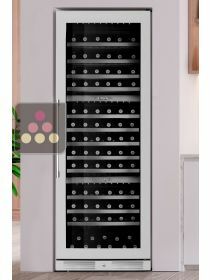 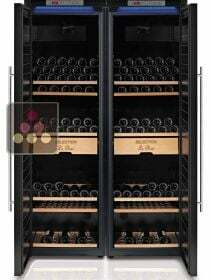 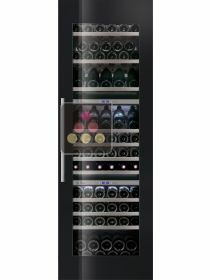 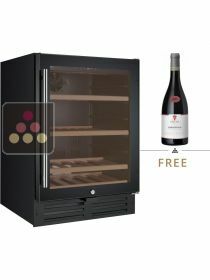 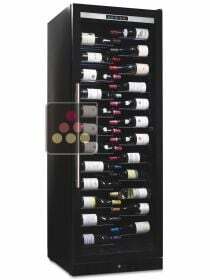 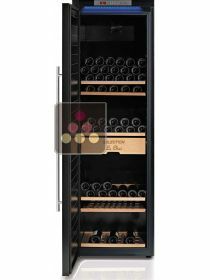 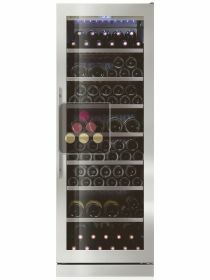 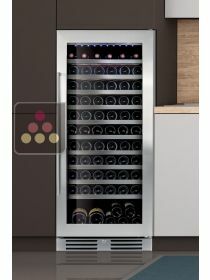 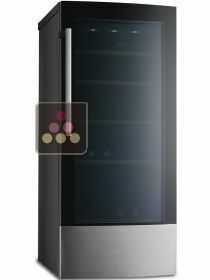 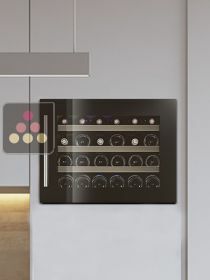 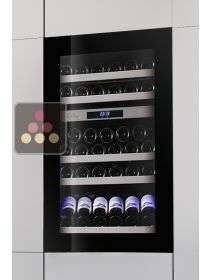 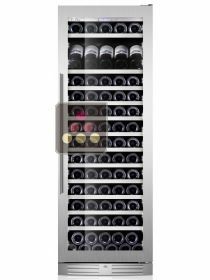 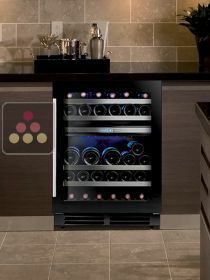 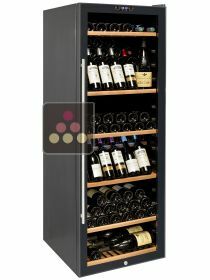 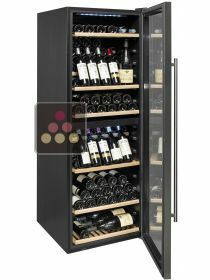 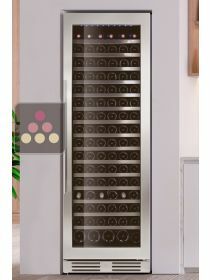 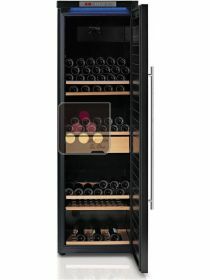 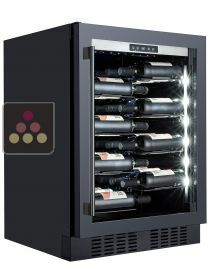 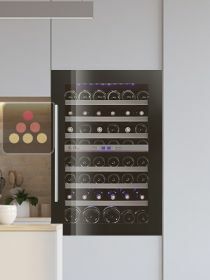 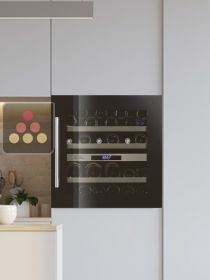 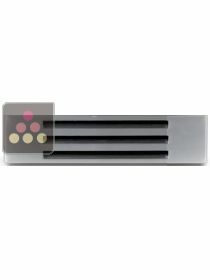 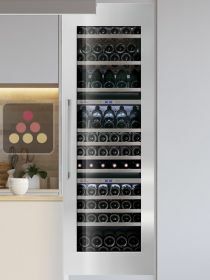 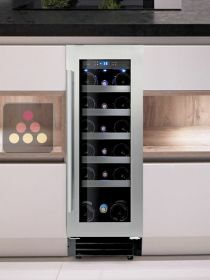 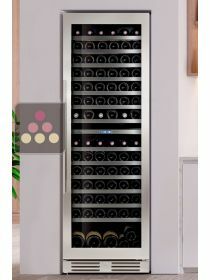 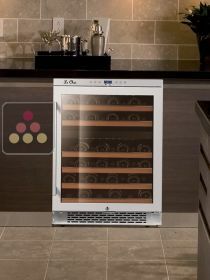 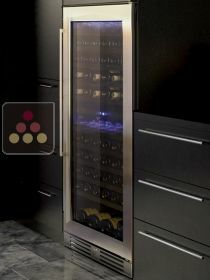 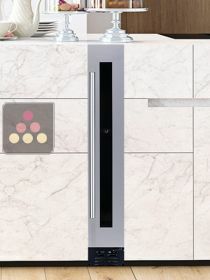 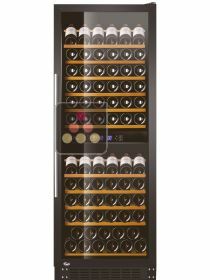 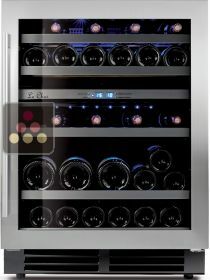 With an advanced technology, These wine cabinets provide the ideal conditions for wine preservation. 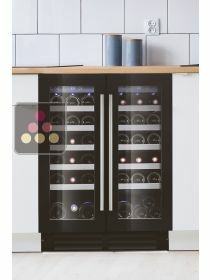 With a sober and stylish design and elaborated finishing touches, Le Chai wine cabinets fit perfectly with your interior. 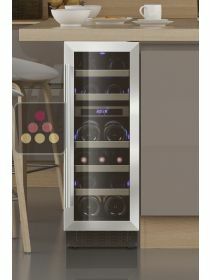 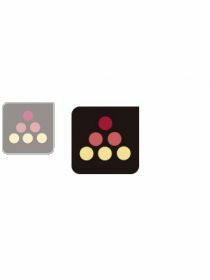 Our website www.ma-cave-a-vin.fr brings together all Le Chai wine cabinets references, 5 ranges to match your needs: Built-Under, Column, Built-In, Free Standing, Long Storage.